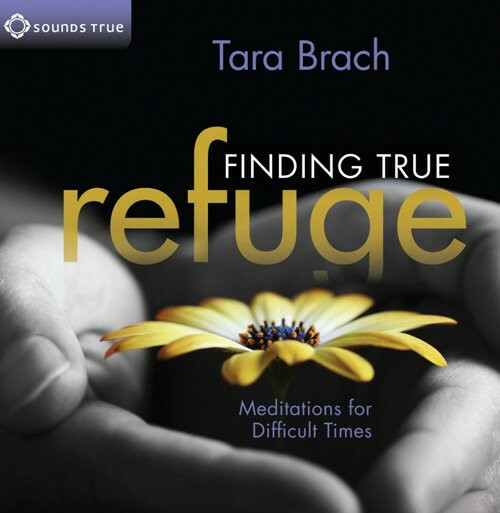 Insights and guided practices for finding a place of healing and peace in any circumstance. I wish Sounds True would take the time to chop the mp3 files up more precisely, and naming them. Being able to listen to guided meditations in separate files would be helpful for me. Other than that, five stars!